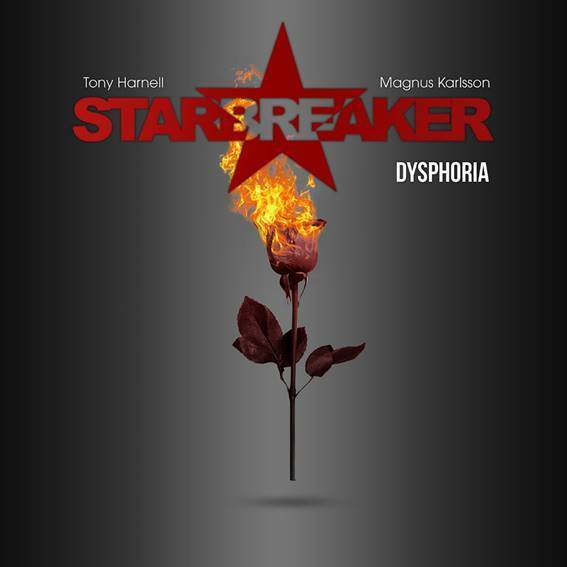 Tony Harnell, singer/songwriter and former vocalist of hard rock band TNT, and Magnus Karlsson, current Primal Fear guitarist, have rejoined for the release of the third Starbreaker album “Dysphoria”. This new release shows metal, melody, provoking lyrics, elaborate guitar. Starbreaker started as Harnell’s side project while he was still fronting TNT. He was initially working on a solo record, with Karlsson, former TNT drummer John Macaluso, and bassist Fabrizio Grossi, then, Starbreaker releasing their first self-titled studio album in 2005. In late 2007. The second album, “Love’s Dying Wish” was released in August 2008. It featured new bassist Jonni Lightfoot, and was produced by Harnell and Karlsson, mixered by Tommy Hansen. 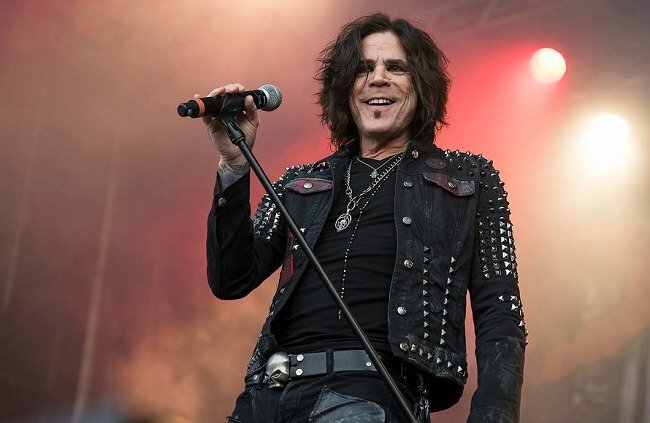 The songwriting for the new album started back before Harnell rejoined TNT in 2016, in October 2017, after his ultimate split from TNT, Harnell and Karlsson completed this new album. "Dysphoria" will be release on January 25th, 2019 via Frontiers Music Srl.